A hybrid model is not what it used to be, and Toyota hybrid models prove that. Thanks to updated technology and all the design features you crave, you’ll love the look and innovation delivered by these models. Some people think of hybrid vehicles and believe they are only focused on saving the environment. This is not entirely true. 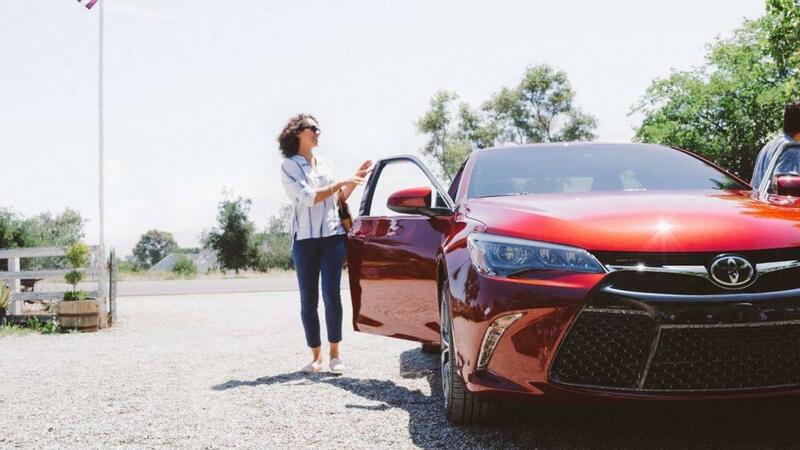 Just because a vehicle is a hybrid doesn’t mean it can’t provide the entertainment and infotainment you want while on the Hilton Head Island roads, and that’s exactly what the Toyota hybrid models do. When you’re inside these vehicles, you’ll enjoy plenty of tech features. For instance, the Entune™ app suite places all your favorite features right in one easy-to-access touchscreen. From iHeartRadio to Pandora, you’ll have access to plenty of entertaining features. 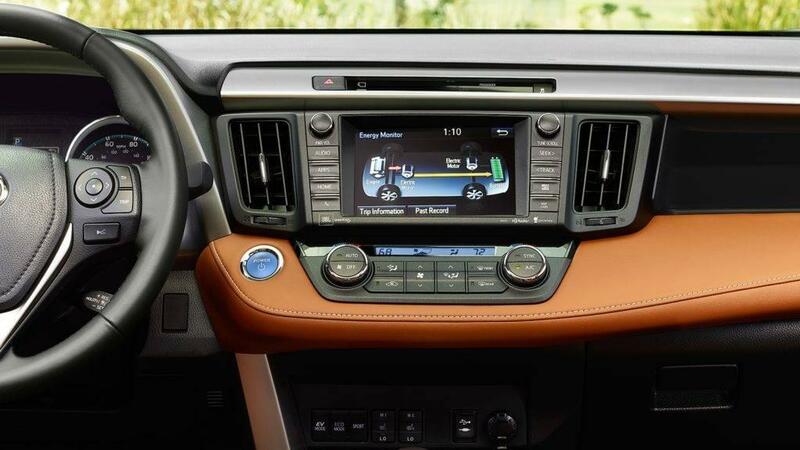 In addition to entertainment, Toyota hybrids also offer wireless charging stations, which allow you to charge your mobile devices without fussing with any cords. And when you’re trying to find the right roads to take, be sure to use the navigation systems. Plus, you can access all your favorite tech features using your voice, which allows you to keep your hands safely on the wheel where they belong. In addition to technology, all Toyota hybrid models comes equipped with innovative safety features that deliver ultimate peace of mind. Each one offers plenty of airbags that deliver full protection for you and all your passengers in the event of a collision. In addition, the available safety technology works hard to prevent collisions before they occur. The Blind Spot Monitor provides a visual and audible warning whenever an object is out of your direct line of sight. Backup cameras provide a nice view of what’s behind you to help you drive safely while in reverse. Lane Departure Alert can help you from drifting in lanes, and Dynamic Radar Cruise Control ensures you always keep a safe distance away from the vehicle in front of you. No matter which Toyota hybrid you choose to drive through Savannah, you’ll enjoy the best hybrid technology available today. For instance, each one delivers impressive mpg thanks to innovative engines and perfect aerodynamics. Plus, you can always monitor your energy usage through your vehicle’s touchscreen, allowing you to make smarter driving decisions or see how you’re improving the earth. Finally, these models come equipped with low-rolling resistance tires, which help improve the way these vehicles handle the roads. 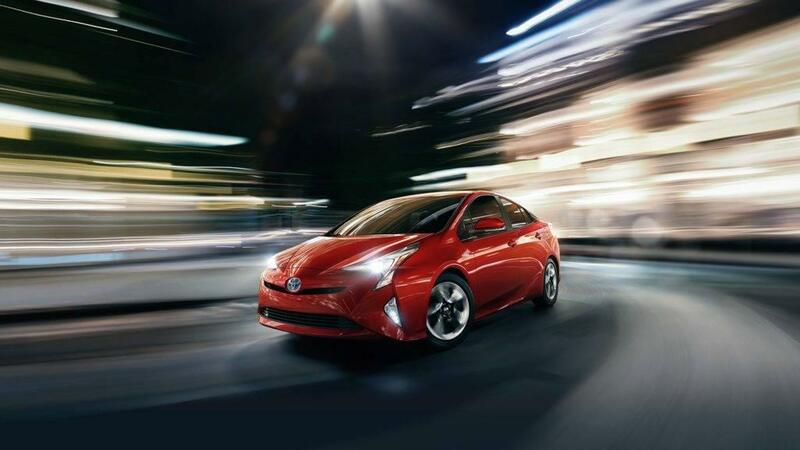 Every Toyota hybrid model delivers a look and eco-friendly attraction that Hilton Head Island drivers will love. Take a look at some of the current hybrid models available, and use this information to make the choice that’s right for you. 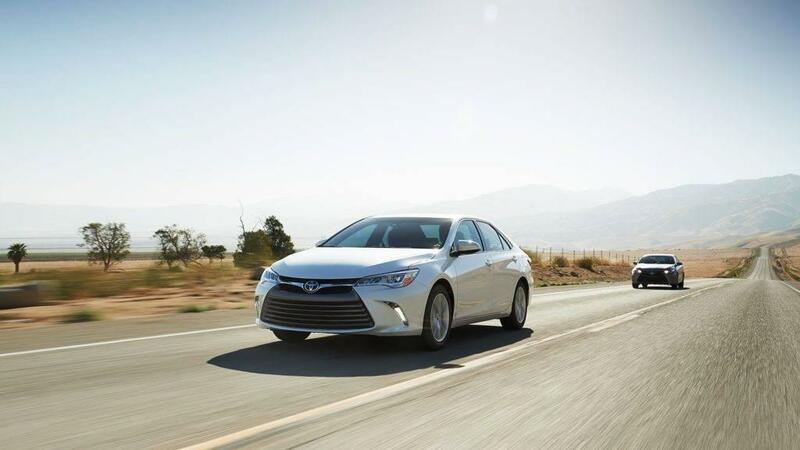 The Toyota Camry hybrid is a great choice for drivers looking for the eco-friendly sedan. This model comes equipped with Hybrid Synergy Drive®, which uses both gas and electric motors to give you an impressive 200 hp. Plus, thanks to a sleek design and impressive performance features, you’ll enjoy having up to 42 city mpg, which makes driving more enjoyable. Finally, the battery to the Camry hybrid was strategically placed, so you still have access to plenty of cargo space. 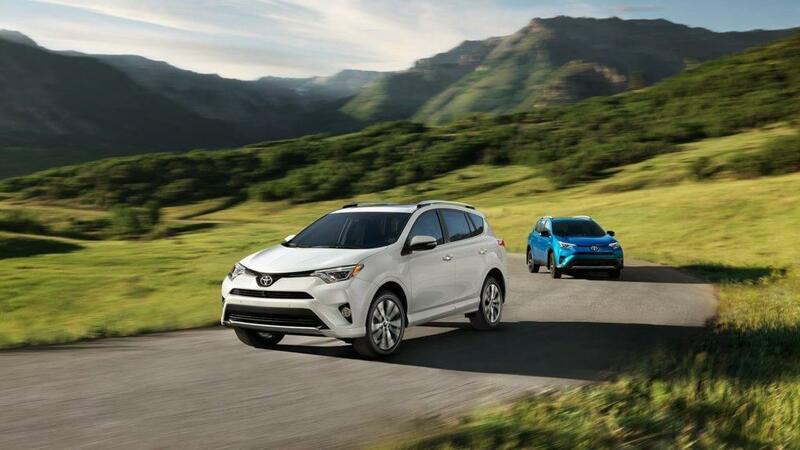 For those drivers looking for a larger and more versatile vehicle, the Toyota RAV4 hybrid is a great choice. This model provides a spacious interior, so you and the entire family can spread out and relax. Plus, you’ll enjoy up to 70.6 cubic feet of cargo space, which gives you plenty of room for all your belongings. The hybrid gauge cluster on this model makes it easy for you to stay in touch with what you need to know, and you can enjoy an EPA-estimated 34 city mpg. 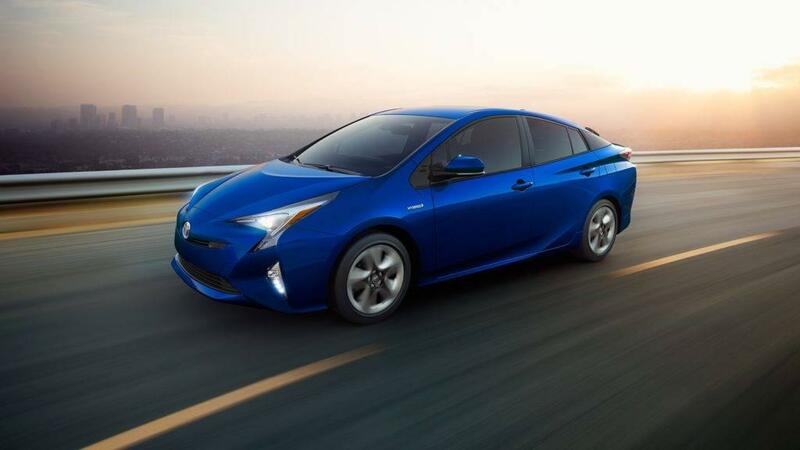 The Toyota Prius was the first hybrid car to hit the market, and there have been updates to this model ever since. Today, drivers will enjoy a sportier exterior while an impressive 54 city and 50 highway mpg. When you look at this vehicle’s exterior, you won’t see the traditional Prius model you have come to know. Instead, you’ll see a sports-car-like model featuring LED headlights and taillights in striking designs as well as 17-inch wheels that perfectly hug the road. And when you step inside, you’ll be surrounded by more space and all the latest features you desire. When you’re in the market for a Toyota hybrid model, visit Savanna Toyota at 11101 Abercorn Street in Savannah to see our inventory. You can also contact us online or call us at (855) 411-6139 to schedule your hybrid test drive or to start an application.